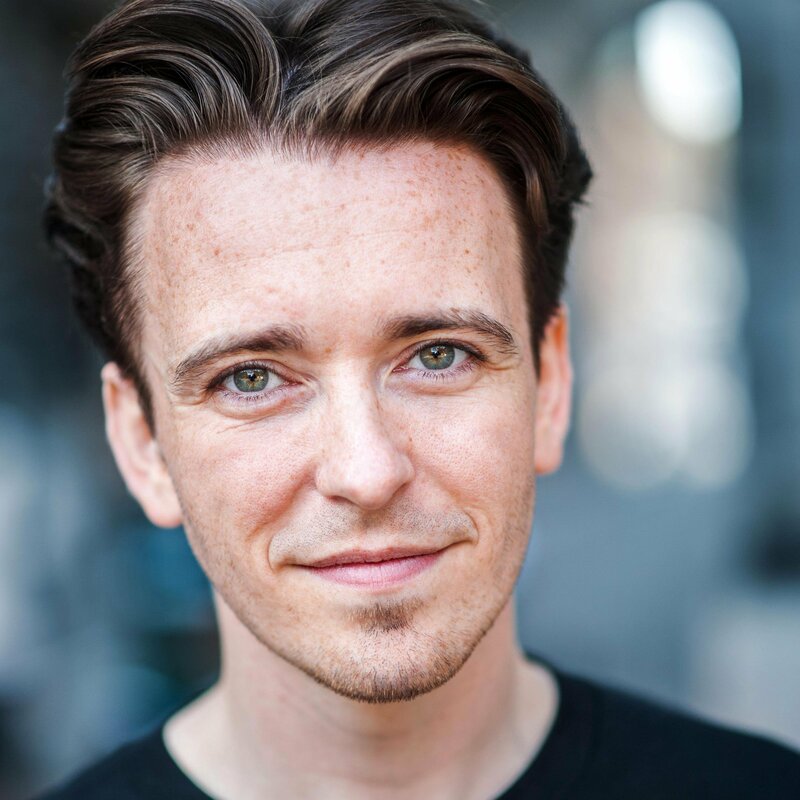 Casting Announcement – Scottish Actor Kenny Boyle Returns! Scottish-born actor Kenny Boyle will be returning as Martin Carmichael, a hacker with a troubled past, and feelings belonging to new PITs member Maya Hedges. We can’t give too much away, but things are about to get… complicated for Martin, and you’ll see more of that by the end of episode 4. Since emerging into the acting world Kenny has appeared in various plays across Scotland, most recently a tour of one man show “Hero Worship” and Theatre’s “Nine Lives of Roddy Hogg”. He’s had the pleasure of appearing in the Tron Theatre as Ariel in “The Tempest “and the Traverse in Isobel Wright’s “Blind Eye” as well as appearing in the Edinburgh Festival Fringe twice. He recently appeared award winning film “Perfect Strangers” which was warmly received by festivals around the world. He is keen to see where his character will go and what he shall become as he journeys through the world if Cops and Monsters.